There are many reasons why someone may decide to obtain a modification to their divorce decree. Some people are simply not satisfied with provisions outlined in their decree. Other individuals need to make temporary or permanent changes as time goes on in order to provide medical care, be flexible in times of financial hardship, or move away from the area in which the divorce was filed. If you have questions or concerns about your particular situation and how to obtain a modification to your existing divorce decree, do not hesitate to contact a Katy modifications attorney from Adams Law Firm right away. One of the most common modifications to divorce decrees revolves around child support and child custody. Move away cases, financial obligations, fluctuations in income, and health concerns that may cause unexpected expenses or impair visitation may all be taken into consideration when filing for a modification to a divorce decree. While some of these changes can be temporary and put into effect immediately, others may need to be permanent and therefore may require review by the family court system. Whether you are looking to change your decree orenforce or contest a modification, you need to work with a dedicated attorney from our firm. Life changes can occur rapidly, so it is important that you retain the legal counsel of a trusted attorney to ensure that you can make swift resolutions to your family law matters. Modifications can be important to you and your family, and with the assistance of our legal team, you can resolve these situations in a timely manner. 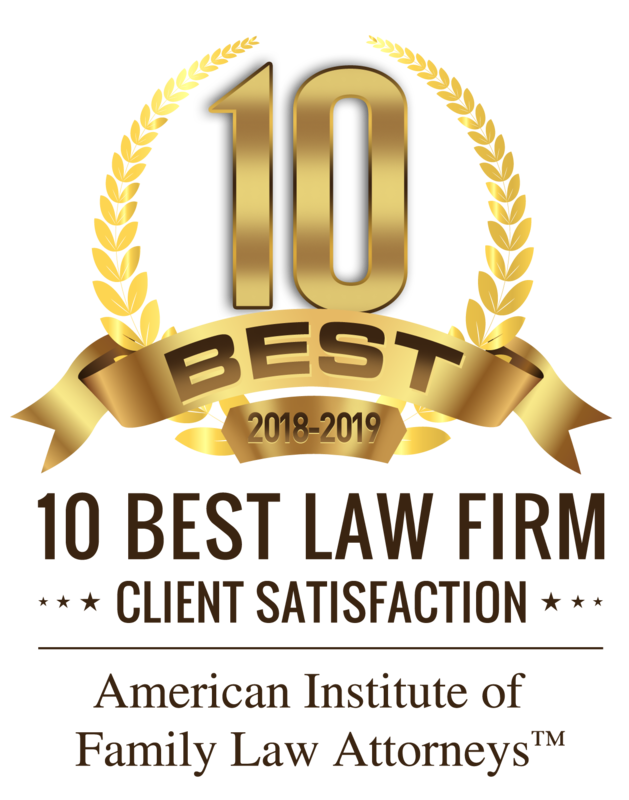 If you are looking to change or modify your final divorce decree, do not hesitate to contact Adams Law Firm right away and speak with a dedicated Katy divorce lawyer. You deserve representation, and our team can help.